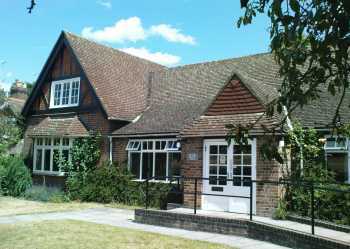 Harpenden Meeting is a constituent meeting of Luton and Leighton Area Meeting and of Britain Yearly Meeting of the Religious Society of Friends. Our Meetings for Worship are held on Sundays at 11.00 am and on Thursdays at 10.45 am. Check our Facebook page for up-to-date news of our meeting events and activities and follow us Twitter.